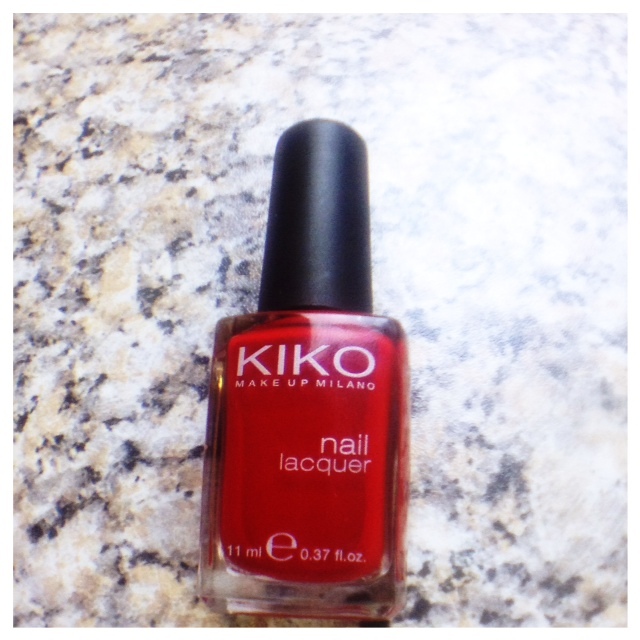 Still loving my Kiko nail lacquers. I’m not the biggest fan of red nail polishes, just because the colour tends to look a little dull to me. 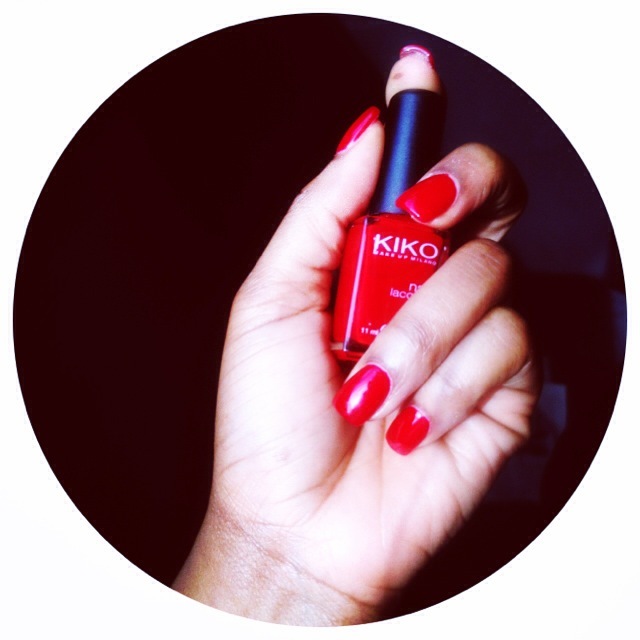 I prefer a bright pop shade of red like this colour from Kiko. These people (Kiko) need to start paying me for all these great reviews I write about their products.